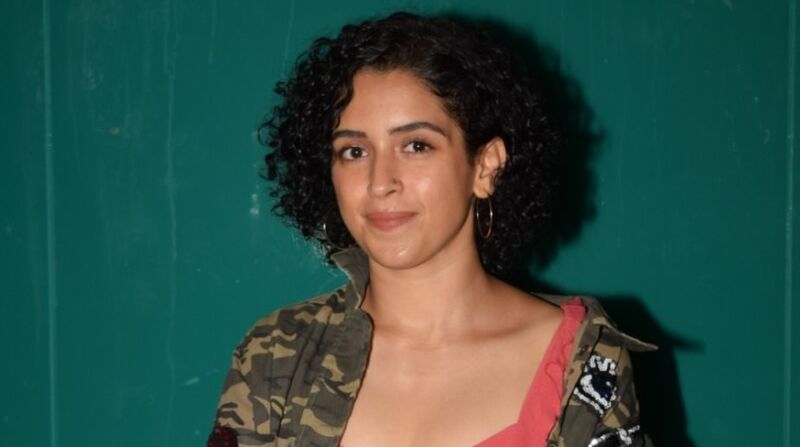 Dangal fame actress Sanya Malhotra has to gain weight for Vishal Bhardwaj’s Chhuriyaan. She says she loves the constant body transformation that she goes through as a performer. For Dangal, Sanya had worked hard on her body to play a wrestler. On going through physical and mental changes as an actress, Sanya told IANS: “This is a very interesting part of my job as an actress where I am going through a certain physical transformation with films that I am doing. I knew nothing about wrestling when I auditioned for ‘Dangal’. A series of learning and un-learning goes on for an actor. “Your body weight changes your body language at times. I have been working with some of the best in the business. That is why it is a good learning curve for me. “One of the major things one learns by working with these great directors is how to look and feel the part. “As an actor, once I internalise the psyche of the character, I build up the body language,” added the actress, who has three films in her kitty now. Sanya has finished shooting for Badhaai Ho opposite Ayushmann Khurrana. 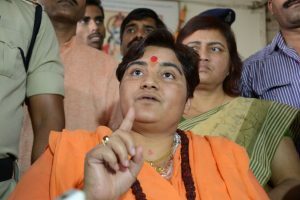 She is also working in Ritesh Batra’s upcoming film Photograph with National Award-winning actor Nawazuddin Siddiqui.